Not suitable for models without a diesel particulate filter. 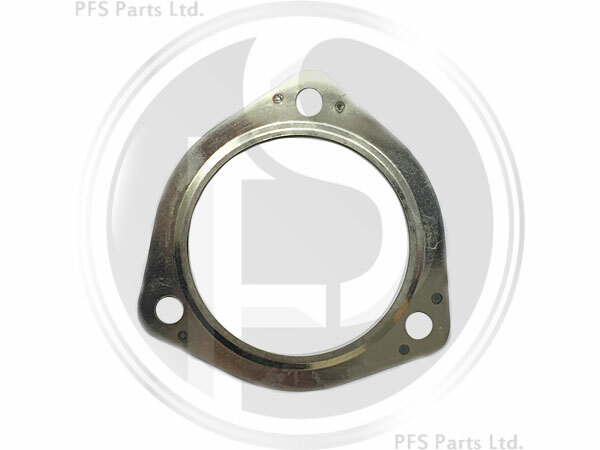 Aftermarket flexi pipe gasket, 1 used on either end of the flexi pipe (to DPF and to downpipe/cat). Sold individually, 2 per car.